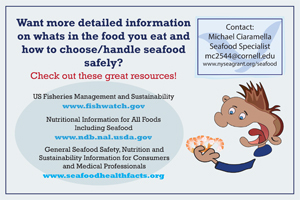 The following postcards were developed by NY Sea Grant for educational purposes. 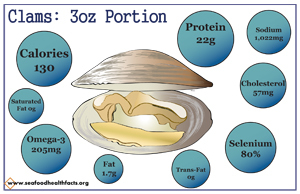 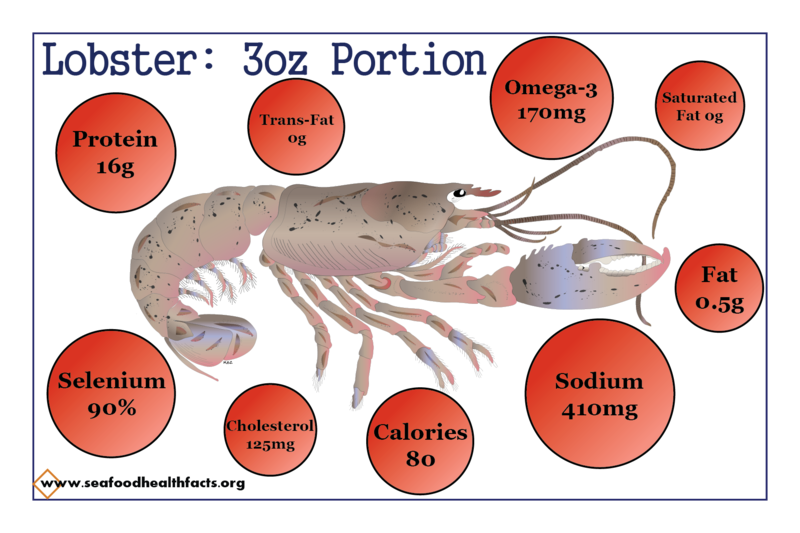 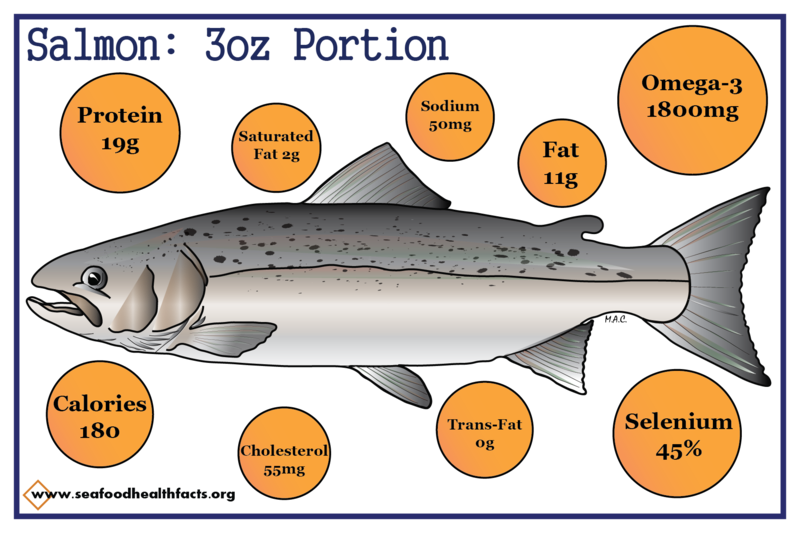 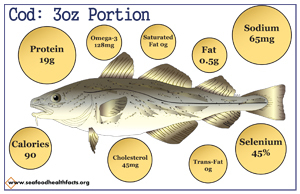 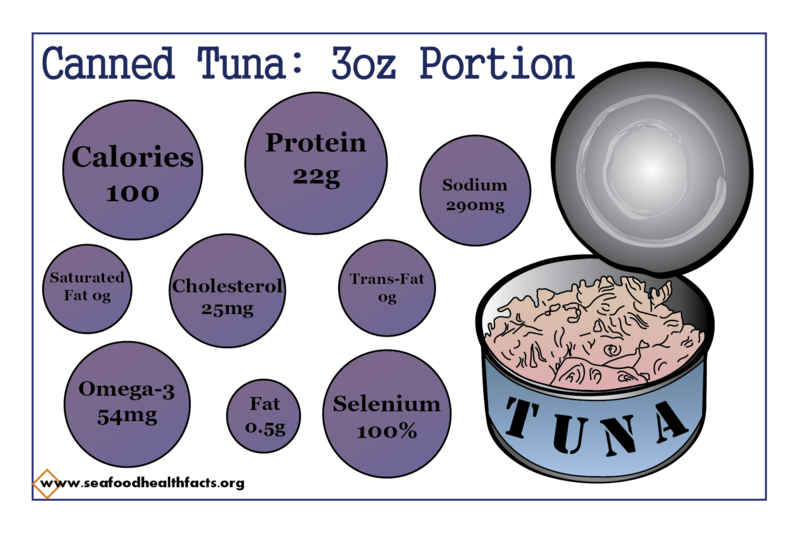 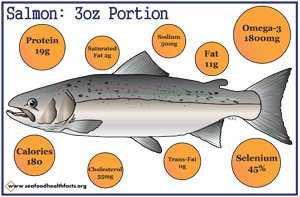 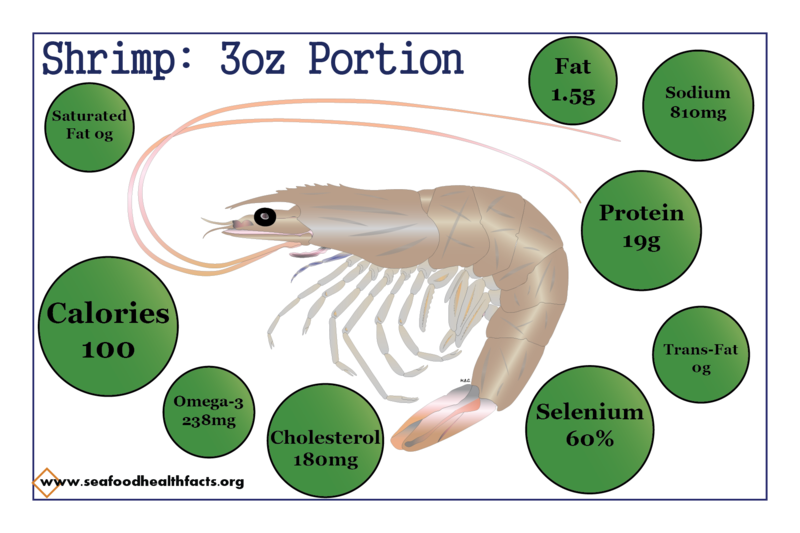 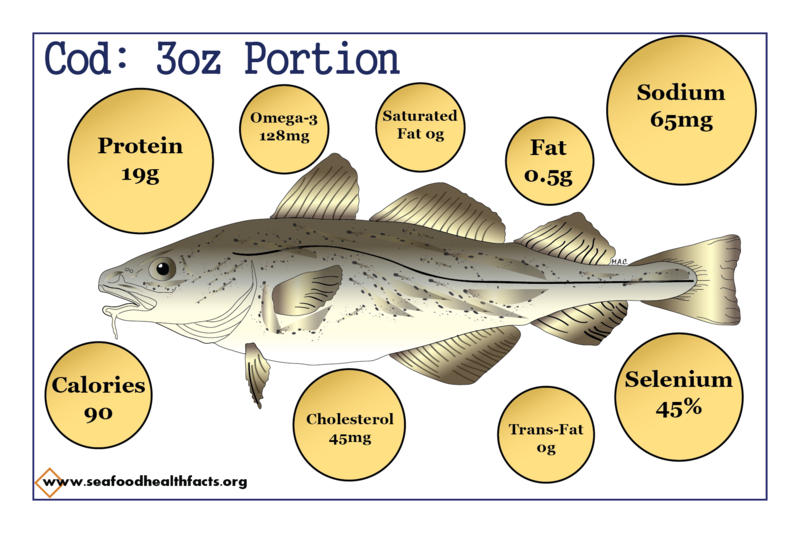 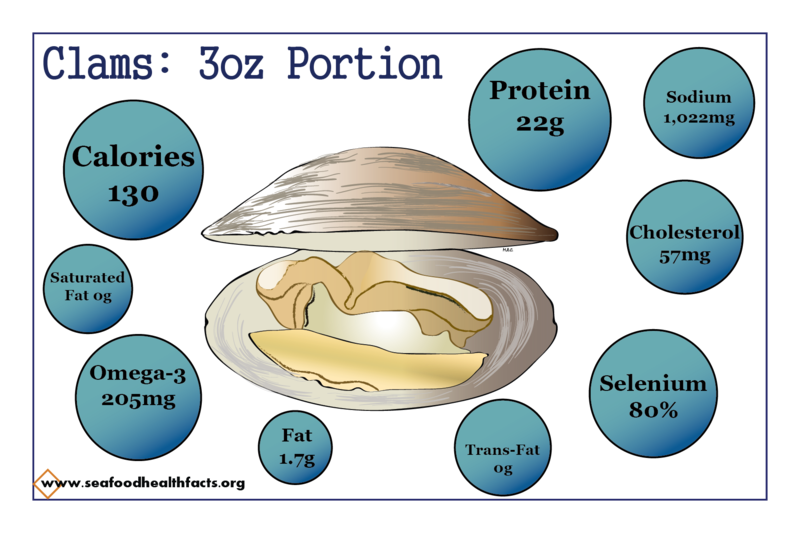 They are meant to act as a quick reference guide to the nutritional composition of your favorite seafood. 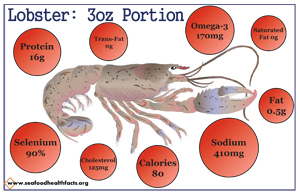 The back of each card contains additional resources for more information on seafood nutrition, sustainability and safety. 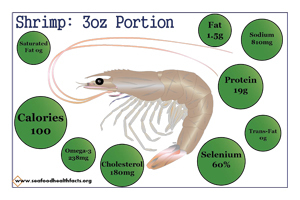 Each card has been made available as a 4 x 6" PDF and PNG so they can be easily downloaded and printed at home or professionally. 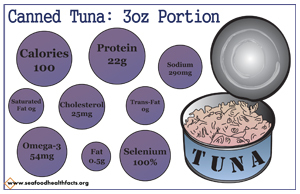 The back of each card is the same and thus only provided once at the bottom of the page. If you have problems downloading any cards or would like them in a different format for use please contact NY Sea Grants Seafood Specialist: Michael Ciaramella, E: mc2544@cornell.edu, P: (631) 632-8730.